Dotted in the bay of Bengal Andaman is one of the most fascinating and sought after travel destination in the world that holds within the natural beauty of nature and the wild. Even though the place is mostly filled with a different beach destination, this island destination also holds within a number of other unique attractions that entices the travellers to a greater extent. This is one main reason for me to choose the place to be a travel destination for my honeymoon trip. Even though the island is mostly referred to as the adventure lover’s paradise, being a beach spot it was my choice to explore the land and the different adventures that the place holds within with my husband. Our trip was completely organised by Andaman Tour Travel a travel operator functioning at Kerala. The honeymoon packages they organised to Andaman were one of the best that I could find in the season. Offering a number of deals and discounts, the travel operators did offer us the best service throughout the trip. As the honeymoon package that we choose didn’t include the travel rates till Port Blair. We were all on our own till our flight landed the Port Blair runway. At the airport, we were welcomed by the travel operators who then introduced us with the guide who was to accompany us on the trip. As the package that we chose was customised the whole trip was planned as per our need but still, a guide was a real necessity in the place as we were not much aware of the language and the lifestyle or the road routes in the place. It was our first day of honeymoon in the island capital and our first destination to explore was the capital island, Port Blair. Our honeymoon suite for the day was booked at the same place and it was our first destination to travel at the place. From the airport, at Port Blair, we drove to the hotel at the place that was ready to host us. Located in a scenic area the hotel did offer the honeymooners with one of the best romantic views of the beach and the sunset. We were completely stunned by the interiors of the hotel and were waiting to see our honeymoon suite. After completing the check-in formalities we moved into the room. Completely furnished with the best interiors and decor the room was a literal paradise where couples could make the best memories of their honeymoon trip. Now it was our time to have some best moments in the land but after the travel, the both of us were a bit tired and was not so fit to enjoy the beauty and the different attractions in the land so we voted to get some rest and then move on with the honeymoon tip exploring the capital city of Port Blair. By around 3 pm we were woken up by the travel guide who reminded of the light and sound show that was to attend at the cellular jail. After taking a quick bath the both of us with our guide started with the trip to the Cellular jail. 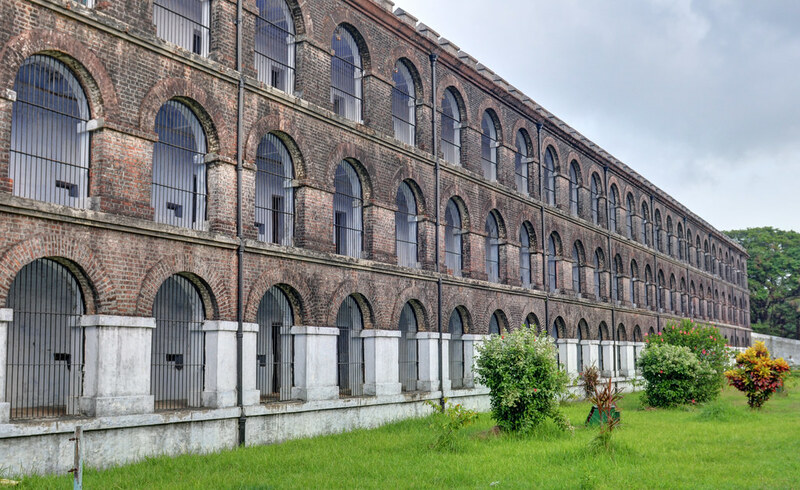 Built by the Britishers, the cellular jail was one of the most fascinating historic attractions at Andaman that did hold within the memories of the Indian freedom fight. The place was once known to be the cruellest prison where the most inhuman methods of punishments were imposed upon the Indian freedom fighters for raising their voice against the British rule. Now after the country getting back its freedom, the cellular jail is being turned as a national museum that exhibits a number of elements and the history of the islands. The place was not just the best honeymoon destination to start with but one of the best travel destinations in Andaman that would kick in the feel of patriotism in you. After the sunset at around 7.45 pm the light and sound show started which was fascinating and the best memorable experience. Reciting and recreating the great history of the place that light and sound show depicted the era of Indian freedom fight. After the light and sound show, we were escorted back to the hotel where to my surprise a candlelight dinner was set up closer to the beach. It was more like an outdoor candlelight dinner with the complete are looking extraordinary in decor lights. It was one of the best surprises of our honeymoon. He had also brought me a gift from Andaman of which I clearly had no idea. After a romantic dinner, we called it a night. The next day morning we were woken up by the reminder alarm. After refreshing and having the dinner we checked out of the hotel as our 2nd day of the honeymoon was to spend at another destination i.e. the Neil Island. Taking the ferry from the port baler we reached the Neil Island by around 10 am. Which according to me was a bit early as the Bache was still sleeping and there was time for the place to be more lively and adventurous? By the time we enjoyed a walk through the place the travel guide offered to give a ride to the natural bridge which was one well-known travel destination at the place. Mostly referred to as the Howrah Bridge, this bridge was a naturally built coral bridge that offers the travellers with one of the best views in the place. After being at the place wandering through the land we moved on to the Bharatpur beach which was our last travel destination in the land. 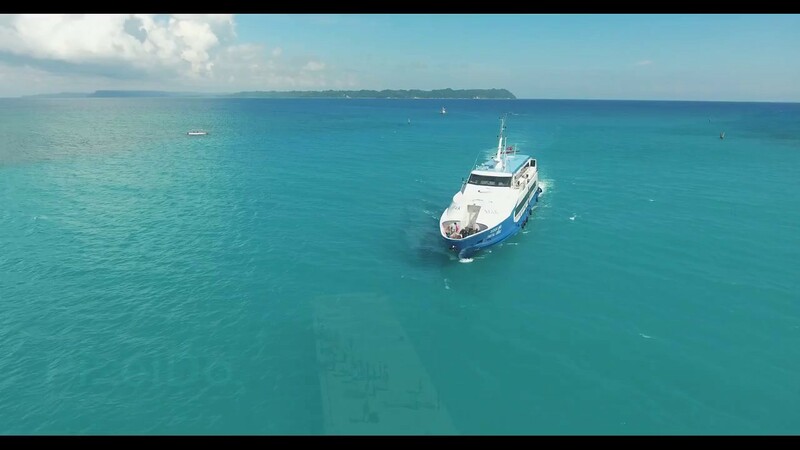 The place was one of the most known beach destinations in Andaman that offered the honeymoon couples and travellers with some of the best adventure options. At the place, we were to enjoy the 3 best adventures offered at Andaman. The undersea walking, paragliding and banana boat ride. As the both of us were more of water babies we were more interested in exploring the underwater marine life of the place that the other attractions in the land. All the 3 adventures offered at the place where one better than the other and had something unique and different. The underwater adventures offered at Andaman did show us a different world that was very peaceful, quiet and calm. With a number of unique marine lives and colourful verities of fishes with different shapes and size, the water life at Andaman was a must explore elements of the place. By the time we finished the adventures, it was time for us to get back to the hotel and our honeymoon trip was coming to an end. After reaching the hotel and refreshing we had the dinner and he went off to sleep as we had to get the flight back to our hometown the next day morning. The next day morning by around 10.45 am we were woken up by the travel guide who was to drop us back to the airport at Port Blair and it was a bit longer travel from the hotel at the airport. After refreshing and having the breakfast we checked out of the hotel and then moved on with the ride back to the airport. a travel of around 2 hrs and we reached the port Blair airport by around 2 pm. waving the travel operates a goodbye and thanking them for all their services we flew out of the place. One of the best parts and the best advantage of the whole trip was the Andaman and Nicobar tour package that we chose. The travel operators offer with the best honeymoon suite and they also made a number of adjustments on the whole trip to make the both of us more comfortable in the land. Even after getting back home we were more into the Andaman zone. Even though our body was backing home our mind was still at Andaman enjoying the trip. Filled with a number of white sand beaches, crystal clear water destinations, palm-fringed shorelines and more Andaman was one of the best and most fascinating travel destinations that come under the union territory of India. In addition, the island also holds within one of the only active volcanoes and the best natural wonders, the mud volcano a number of travellers and couples trip to the Andaman island cluster just to explore the place and the unique attraction in the island. Holding within all that entices and attracts the attention of the travellers Andaman is one of the must-visit travel destinations in the world. Being listed as one of the best travel spots in the world by the national geographic travellers Andaman is one of the best and most known travels and tourist destination in the world. Offering the couples, honeymooners and the adventure lovers with one of the best experience of nature and the wild in the place.